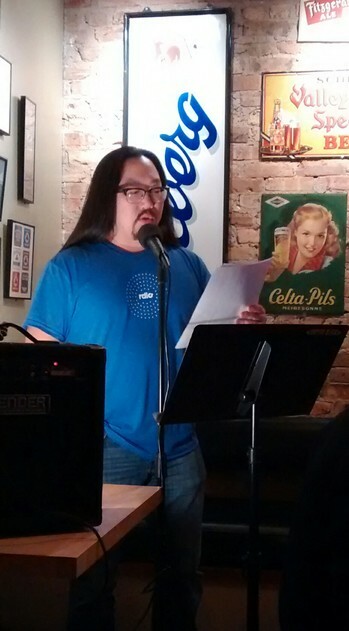 Please join Felix and all our amazing readers on Tuesday, March 1, 2016, upstairs at Hopleaf at 7:30 pm. This 21-and-older event is free. 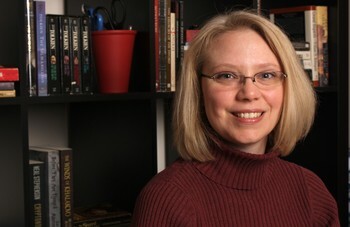 Kelly Swails is a fantasy and science fiction author who has published over two dozen short stories and a novel. 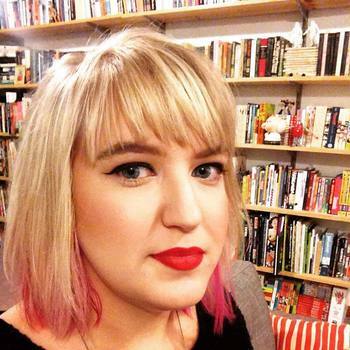 She's also an editor who has edited five anthologies of short fiction. Her latest book is called This May Go On Your Permanent Record and is available on Amazon. Her novel Prohibited will be kickstarted by Silence in the Library Publishing later this month. She and her husband live in Chicago with their three cats. Oh yeah, she's a crazy cat lady too. Please join Kelly and all our amazing readers on Tuesday, March 1, 2016, upstairs at Hopleaf at 7:30 pm. This 21-and-older event is free. 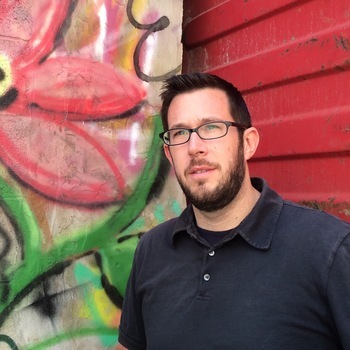 Mark Borowsky writes essays and creative non-fiction for "fun," and is a content editor professionally, which has so far enabled him to stay out of debtor's prison. 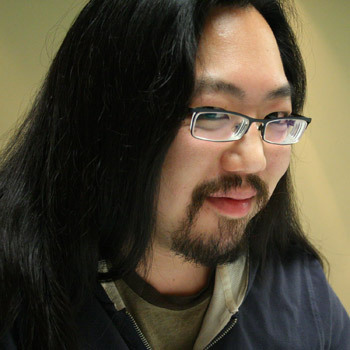 His work has appeared in The Cincinnati Review, Exquisite Corpse, and other publications that end with "dot com." Mark periodically tweets on nothing in particular (he promises to post his first new post in two years before a new Supreme Court Justice is confirmed), and he is currently working on a memoir chronicling his addiction to watching sports. 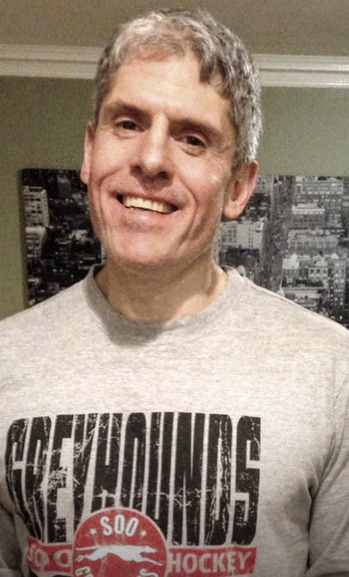 Please join Mark and all our amazing readers on Tuesday, March 1, 2016, upstairs at Hopleaf at 7:30 pm. This 21-and-older event is free. The product of nine years in San Francisco and eight years in St. Paul, Rosamund Lannin is pleasantly surprised to have lived in Chicago for over a decade. During that time, she has been an editor of Gapers Block, performed stories around the city, and consumed many carne asada burritos. These days she co-hosts lady live lit show Miss Spoken, edits Story Club Magazine, and tries to write essays that make you feel things, or at the very least laugh. Please join Rosamund and all our amazing readers on Tuesday, March 1, 2016, upstairs at Hopleaf at 7:30 pm. This 21-and-older event is free. It's madness! 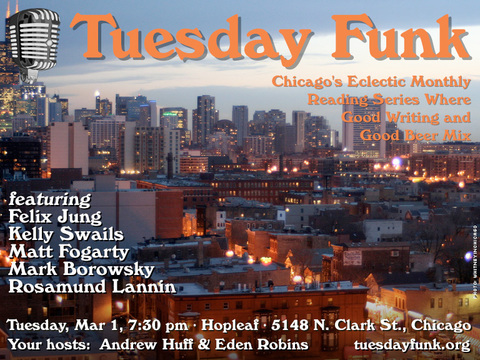 Tuesday Funk is back in the upstairs lounge at Hopleaf, 5148 N. Clark St., on Tuesday, March 1 with more great writing that pairs well with great beer. Join us as we welcome guests Kelly Swails, Felix Jung, Mark Borowsky, Matt Fogarty and Rosamund Lannin. Eden Robins and Andrew Huff co-host. Doors open at 7:00 pm -- no earlier, we mean it. No sneaking in and saving a table. But do get there as close to 7 as you can, because the room fills up quickly (which is why you can't come in before 7). The show starts at 7:30 pm. Admission is free, but you must be 21 or older. This page is an archive of recent entries in the Reading # 91 category. Reading # 90 is the previous category. Reading # 92 is the next category.